In May 2017, NAI Advent’s Senior Associate Jim Courtney and Associate Brian West, secured a $6,900,000 sale of a 38,000 sq. ft. retail site located in a prime location on Crowchild Trail. The property is located on the corner of 5th Ave & Crowchild Trail in the central community of West Hillhurst. 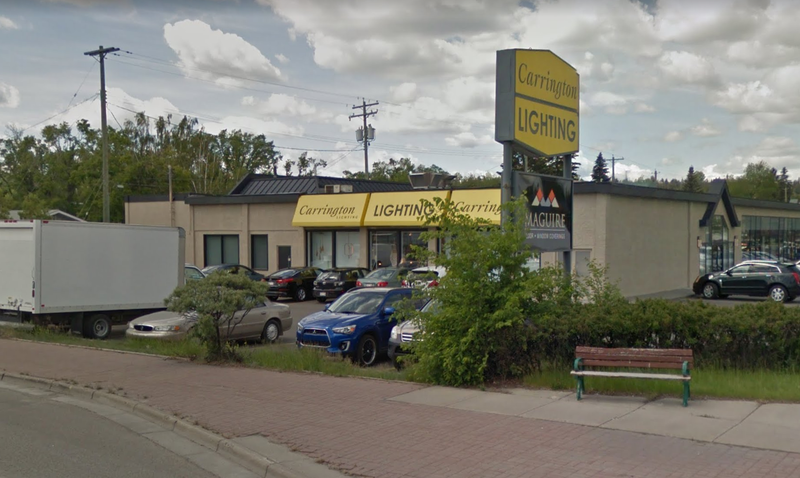 The main tenant of the building is Carrington Lighting.